Our range of rodenticide products provide re-assurance and confidence needed when rodents invade your home. 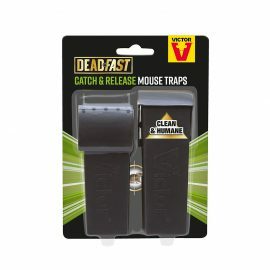 Our products include ready to use baits, pre-baited stations, a large selection of indoor & outdoor traps and electronic mouse traps. Unlike other products in the market, our rodenticides have no known genetic resistance and our traps are trusted by homeowners and businesses since 1898. 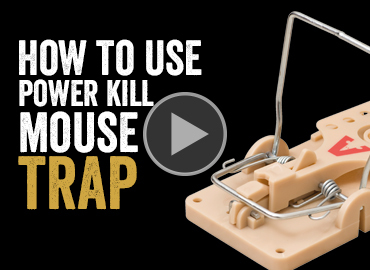 If you want to get rid of mice, but you don’t want to harm them, a live mouse trap or repeller may be the perfect solution. 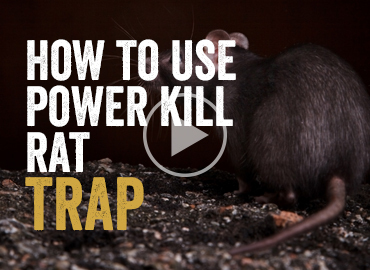 Our elecontric mouse traps deliver a high-voltage shock to kill mice humanely and effectively. 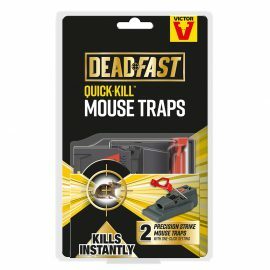 Or our humane traps allow you to release the pesky invader back to its natural habitat without having to see or touch it. Our repellers are designed to drive away mice and rats by creating an unpleasant environment for them inaudible to humans and non-rodent pets. 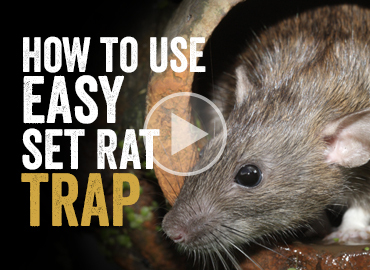 This method is capable of preventing a rodent infestation before it can even start. 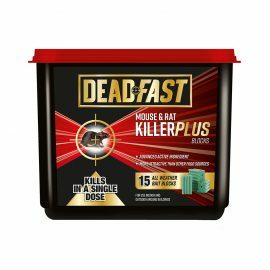 Our Deadfast range also includes Weedkillers, Greenhouse Smoke Generators and Garage & Loft Fumigators.